OrientDB is perfect in the cloud. Scale up by adding more server instances with zero-configuration. To simplify your life, we directly support the most trusted Cloud Providers. Need help launching your instance of OrientDB on AWS? Learn more here. Server provisioning, OS and software configuration, and application installation are all scripted into CenturyLink Cloud Blueprints. CenturyLink’s orchestration software makes it easy for customers to deploy solutions, reducing operational support costs and speeding time to implementation. Customers can now deploy a OrientDB configuration in the cloud in a couple of clicks. Jelastic delivers Platform-as-Infrastructure, the integration of Infrastructure-as-a-Service and Platform-as-a-Service, delivering a scalable, manageable and highly available cloud for enterprises, hosting providers and developers. Take a look at the OrientDB Multi Master Replication with Jelastic Tutorial. Get your FREE trial OrientDB instance by clicking "Get It Hosted Now" and entering your email below. Your new instance will be ready in minutes and credentials will be sent via email. 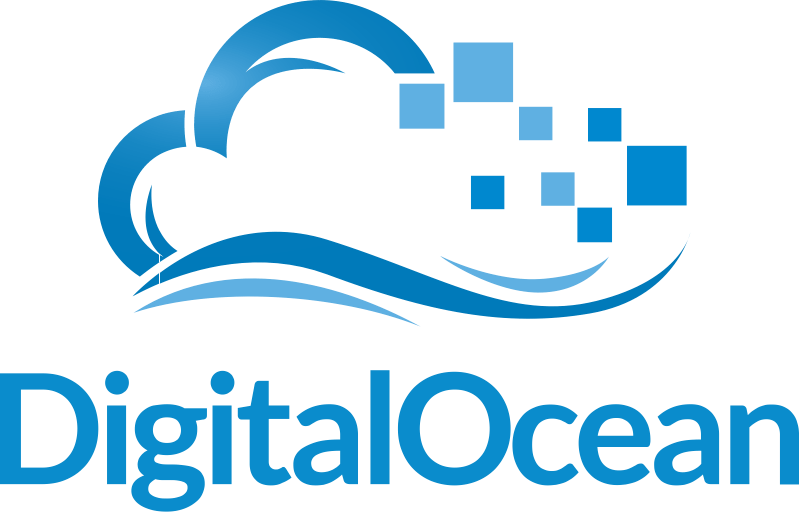 DigitalOcean created the fastest and most convenient cloud technology to help you easily and more efficiently manage your infrastructure so you can get back to coding. We provide all of our users with high-performance SSD Hard Drives, a flexible API, and the ability to select the nearest data center location.